Businesses of all sizes produce confidential waste that they are either under a duty of care to keep secure or that they do not want to end up in the hands of their competitors. 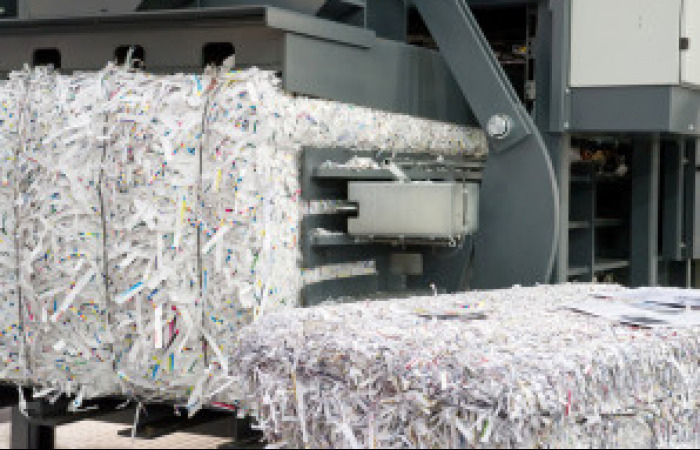 Entire Recycling has a secure shredding facility that can destroy and render unusable all confidential waste. Confidential waste is collected in special security tagged bags from business premises and transported to our secure shredding facility. 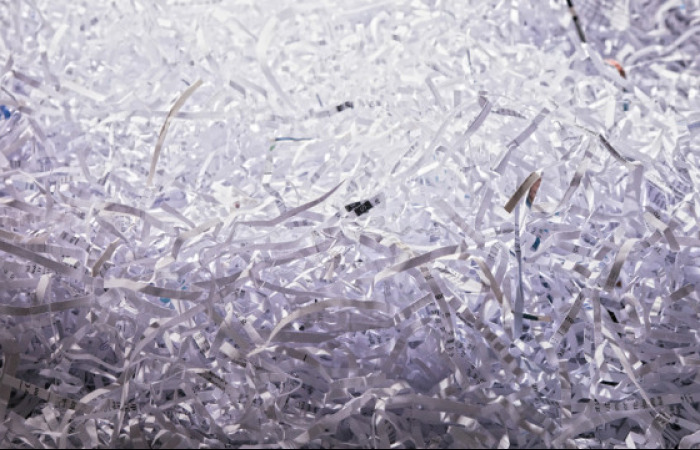 The shredding is carried out in a secure, CCTV monitored, room by trained operatives. Customers are able to witness the destruction of their confidential waste on request. At the end of the process, a data destruction certificate is issued. Also, see our Secure Product & Intellectual Property Destruction Solutions. A company’s long-term future depends upon its reputation. Entire Recycling helps to protect its clients’ intellectual property & to ensure that their reputation and brand is not tarnished. Entire Recycling is able to offer value to the vast majority of businesses, especially where they have had a long-term relationship with a large recycling company. Please call us or fill out the enquiry form below and one of our waste assessors will call you and help you to get good advice quickly and easily. Please feel free to ask, we won’t bite! Can we rent recycling machinery from you? Yes. We can offer a wide range of attractive packages that give you flexibility. We're happy to discuss whether rental or purchase can give you the greatest return and offer you the choice. Can we purchase the machinery? Yes. We are happy to sell or rent recycling machinery but are more keen to ensure that what machinery you get will deliver you the greatest value. Can you finance the machinery? Yes. We can provide finance to ensure that you have a healthy cashflow and your machinery generates a positive return from the start. Yes. We provide full training in how to use the machinery and, more importantly, in how best to get value from the recycled materials through segregation and presentation of waste. Can you provide health & safety certification for the machinery? We are most helpful to clients when we can arrange to come and undertake a waste assessment. As a first step, however, you may prefer to call us to discuss your options and to get an idea of whether we will be a good fit for you.